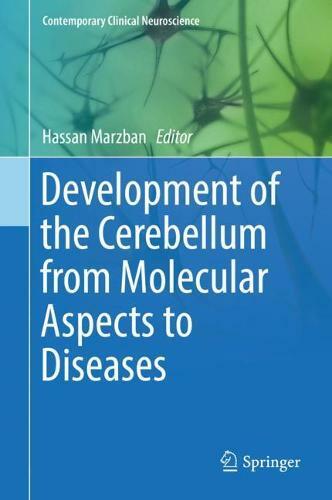 The authors present the most current and cutting-edge knowledge regarding the molecular basis of cerebellar development, focusing on information relevant to laboratory scientists and clinicians providing service to patients with cerebellar disorders. Knowledge obtained from advanced neuroimaging techniques that are used during development, and from molecular- and genetic-based studies has provided rapidly-growing evidence that the cerebellum is a brain region that is highly impacted by developmental defects. Cerebellar defects result in significant intellectual and motor function impairment that affects both the patients and their families.